You may have already heard that on Friday March 20, the moon will pass in front of the sun casting darkness across the Earth’s surface, this is known as a Solar Eclipse. 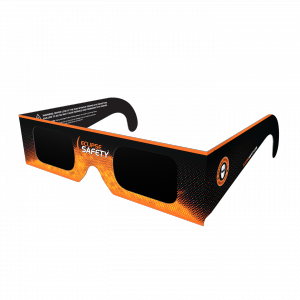 These special glasses make direct solar viewing much more safe! 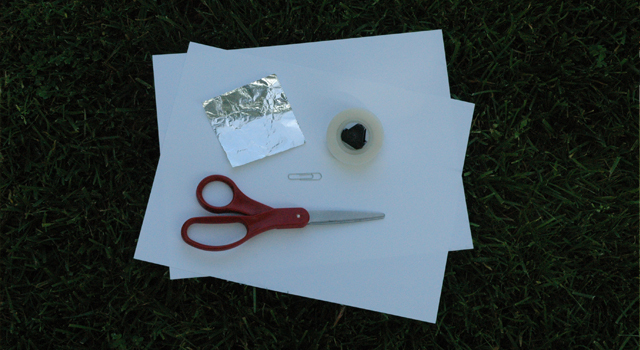 Made with a special film called Mylar that acts as a solar filter, blocking out all that harmful light the sun produces and letting through just enough that you can view the solar phenomenon in safety! Be very careful to check your glasses aren’t damaged before use, to be extra safe it’s best not to spend too long looking at the sun. Top Tip: Never look at eclipses through binoculars, telescopes, any type of glasses, sunglasses, or smoked glass, none of these methods are strong enough to protect your eyes! 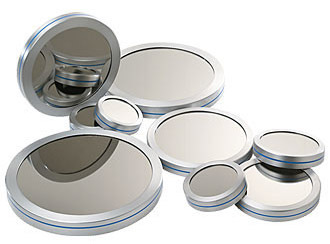 You’ll find that many telescope companies provide special filters that are safe for viewing the sun. They are more expensive than the common material used in Eclipse glasses, but are a lot more effective and give you the ability to view solar events much more clearly! Absolutely make sure you have the correct filter before viewing the sun directly, otherwise you risk causing permanent damage to your eyes! The Solar Eclipse will begin at approx. 8.30am, peaking at 9.30am! Will you be keeping an eye for the Solar Eclipse? Where will you be viewing it from? 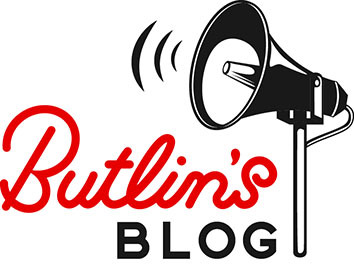 Remember, you can comment on our Facebook page or tweet us @butlins. We always love to hear from you!